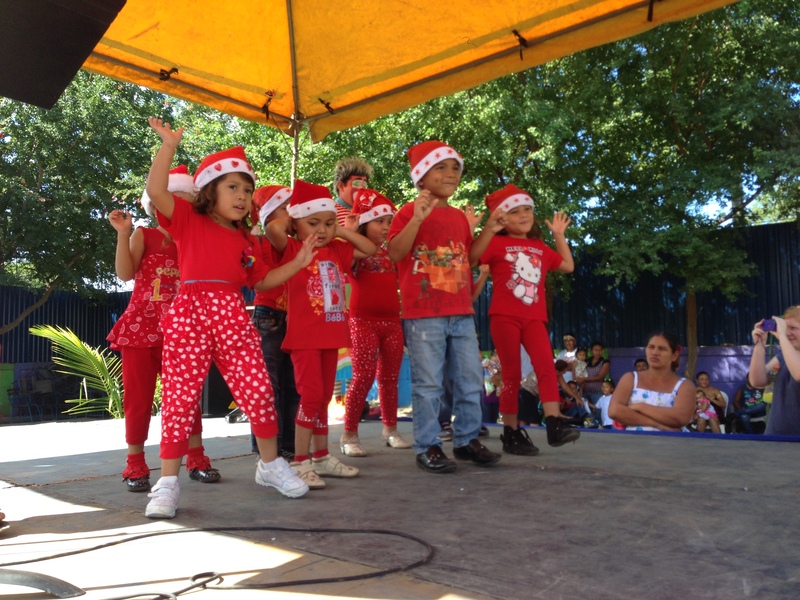 We ended the year at Club Cristiano La Esperanza with a huge Christmas party for all of our students and their families…well over 300 people were there and we had presents for every single child! 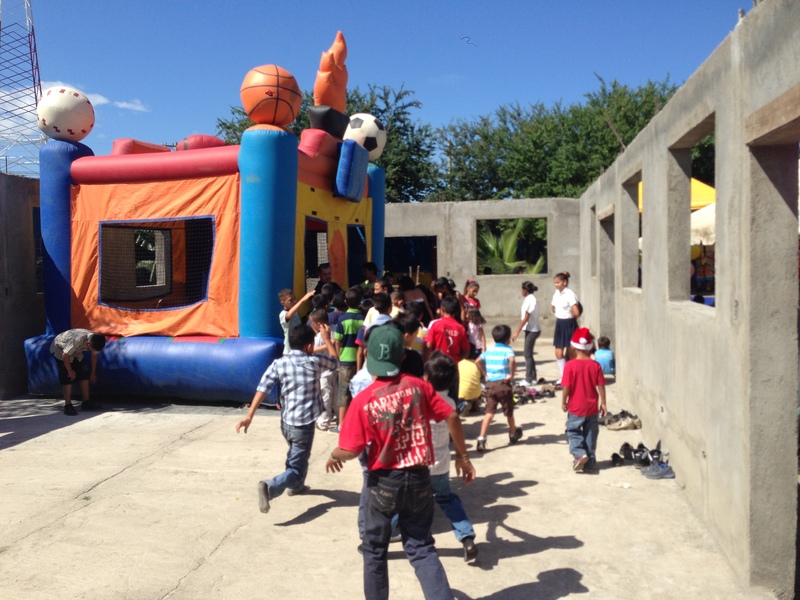 We served lunch to everyone and even had a clown and a bounce house for the kids. Alleluia thank you for all of your prayers and giving this year! These pictures tell the story better than words. Merry Christmas! 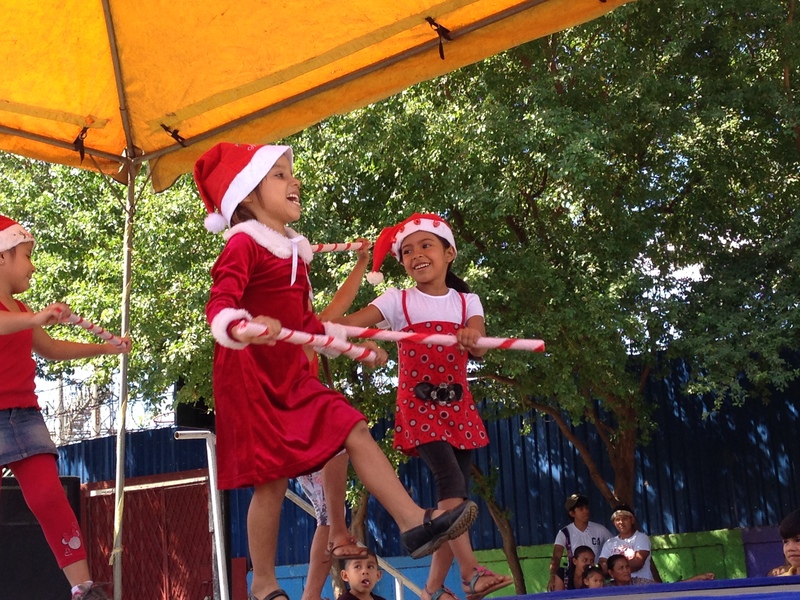 Our hope is that the Joy of Christmas would be something special to everyone this year; giving love to all who gather together, comfort to those who mourn, peace to those in turmoil, excitement to those taking a new step this coming year, generosity to all no matter where we are, hope to those waiting, faith to all of us to sustain our lives. Jesus, be everything we need this Christmas season. Amen. 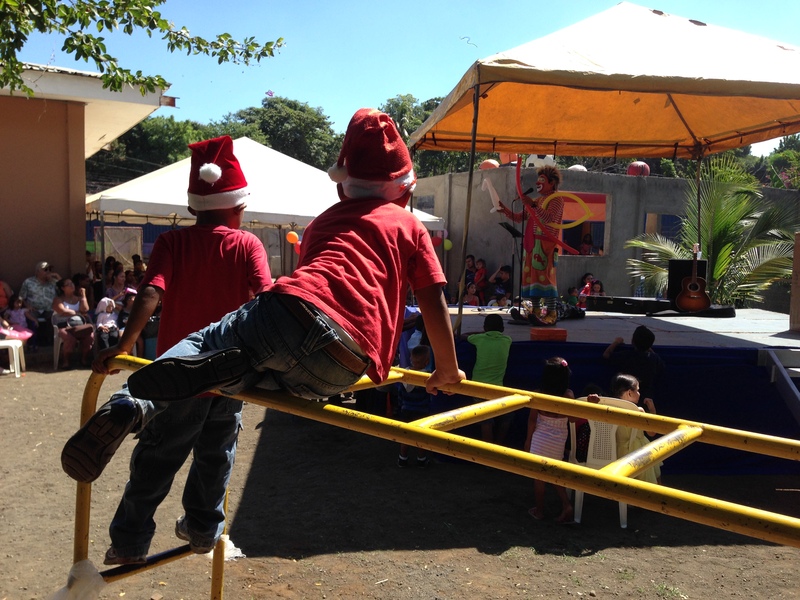 December is definitely the most festive month in Nicaragua, it is like a giant collision of all sorts of fun! First of all it is the Christmas season and the fireworks have already been going on for a week. Everybody who has a job anywhere has received their “aguinaldo,” which is a government mandated 13th month of pay that everyone receives in early December. So everyone is happy out shopping for gifts and spending their money, though sadly many waste it away at the bars as the fiestas are a little more frequent too. 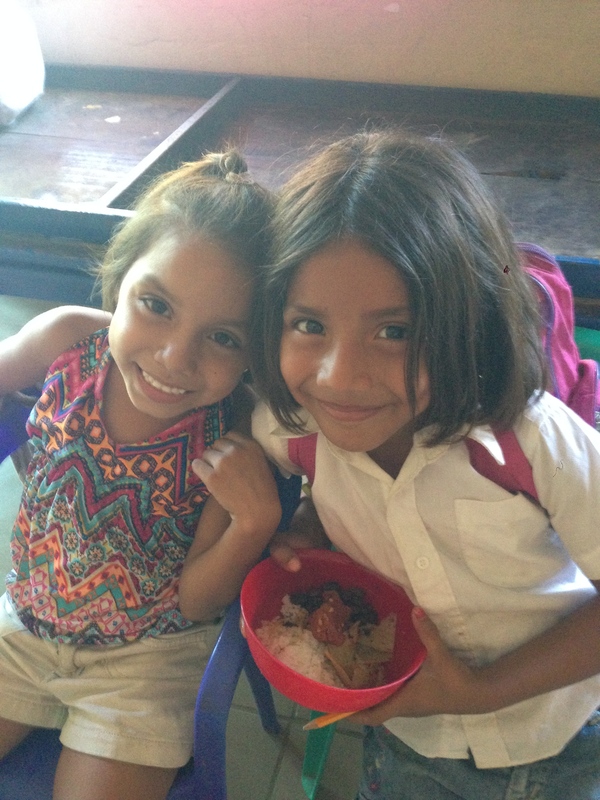 Adding to the excitement, the school year in Nicaragua ends in December so all of the children in the country are out of school for a two month vacation! I imagine they would do this in the United States too if the weather in December wasn’t as miserable as it can be in some parts of the country. With the school year ending that means there are lots of graduations, graduation from Kindergarden into Elementary school, Elementary school into High School, and the Granddaddy of them all graduation from High School! 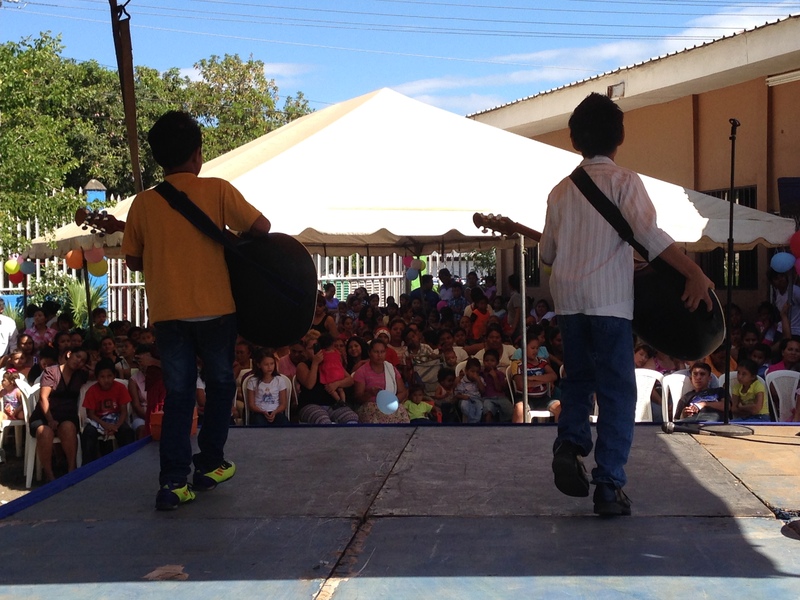 If a country is going to put an emphasis on one thing for its future generations, education is a great focus. 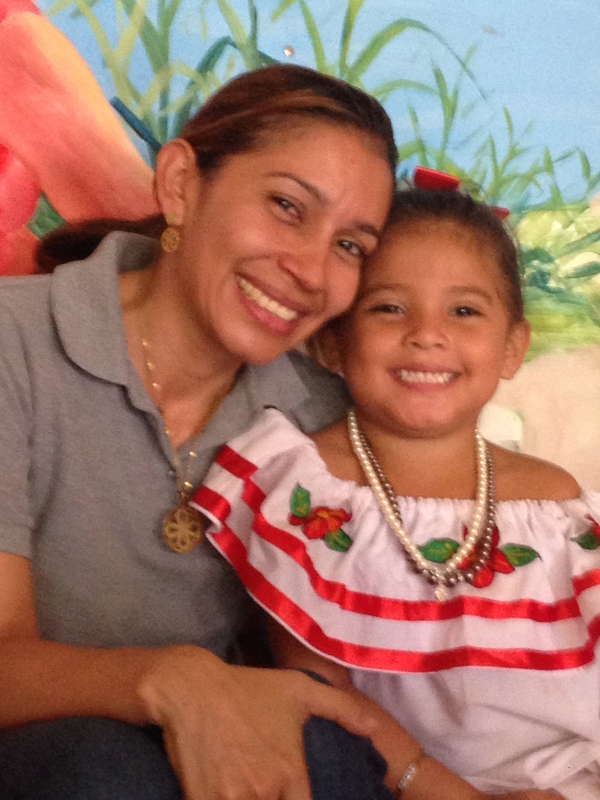 Nicaragua is a country trying to pull out of a few decades of serious hardship and war and unfortunately there are still problems politically. Also, the quality of education is still subpar, but that can change. One thing that is certain, there is a great pride in education. From High School down to preschool these graduation ceremonies are the focus of the family and it shows when everyone shows up. The graduates are dressed sharply and their parents are there with a pride you can see glowing on their face. It is a very exciting time for everyone. 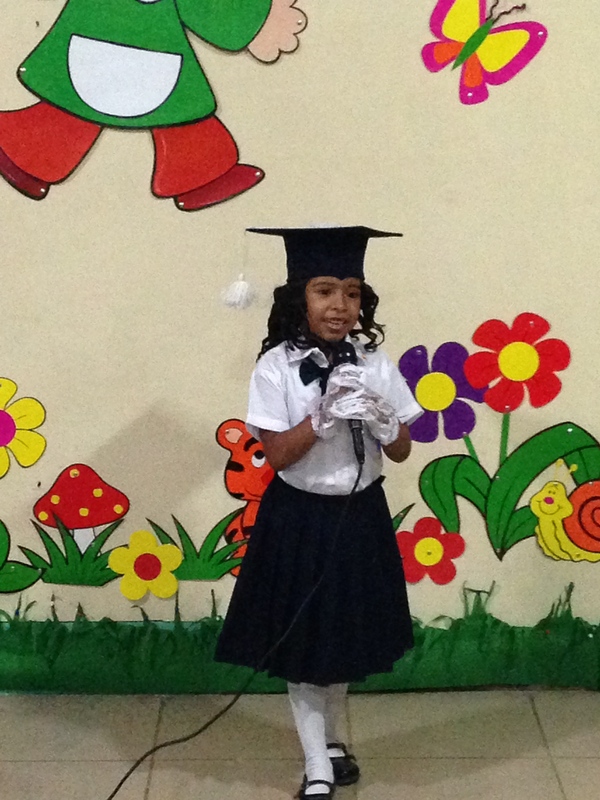 At our little Club Esperanza we celebrated the graduation of our Kindergardeners into Elementary School. It was such a sweet time. The building was decorated beautifully and as all the Lil’ graduates made their way inside, all eyes were on them and they looked sooooooo cute! 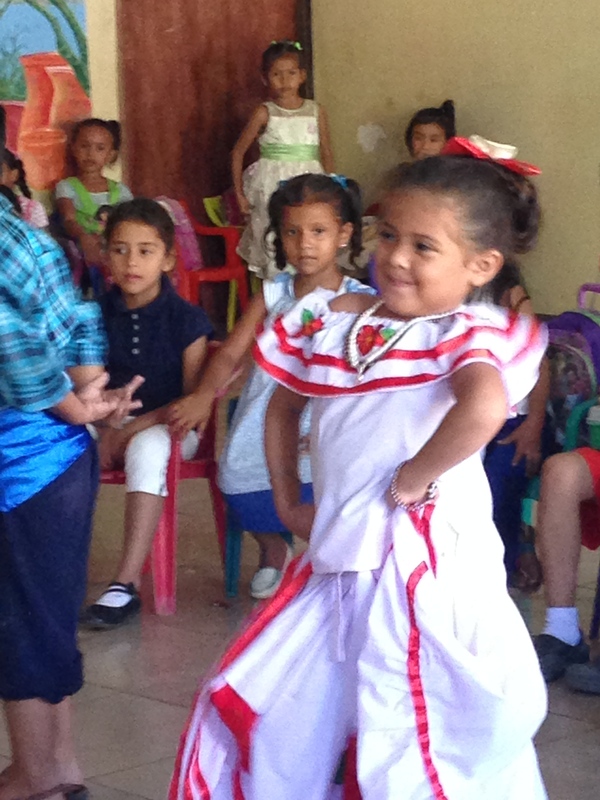 Thank you Jesus for Club Esperanza and the impact we get to have on these little lives! I was given a moment to share during the ceremony and took the opportunity to encourage the graduates and their parents. 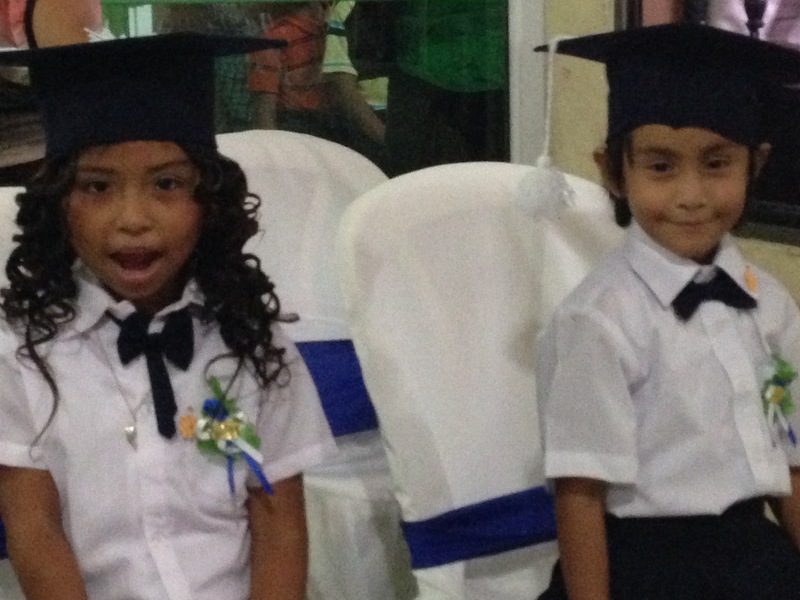 To the cute little graduates, what else more could one tell them then to “just be kids and enjoy their little lives”. For the parents I touched on the story that most of them know about Jesus bringing all the little ones to himself in spite of those who thought he didn’t have time for kids. As parents every morning should be Christmas morning when we see our children, and we should treat our children as worthy of our time and worthy of our attention. Jesus did this for a crowd of children there were not his own flesh and blood, as Christians we should do it for the one child that is our own. 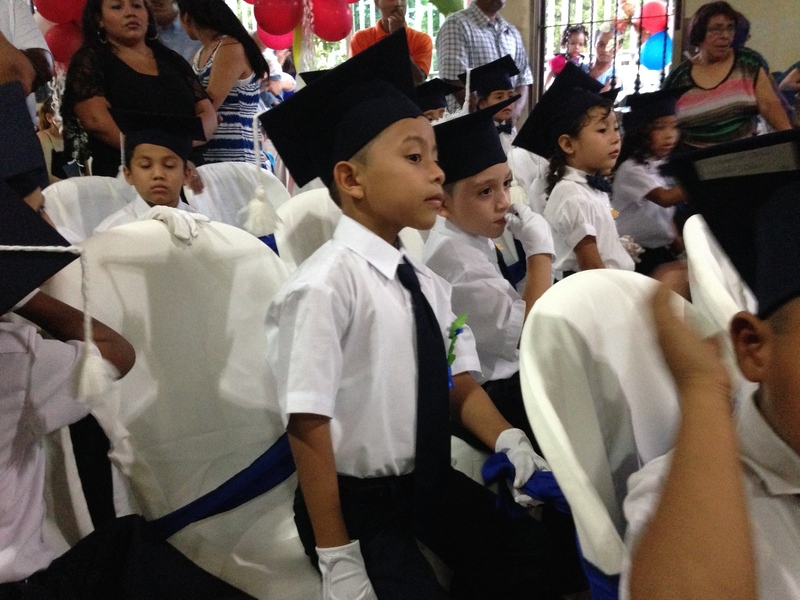 The purpose of Club Esperanza is to deeply effect the lives of all of these children, and the graduation time is a moment to celebrate this. 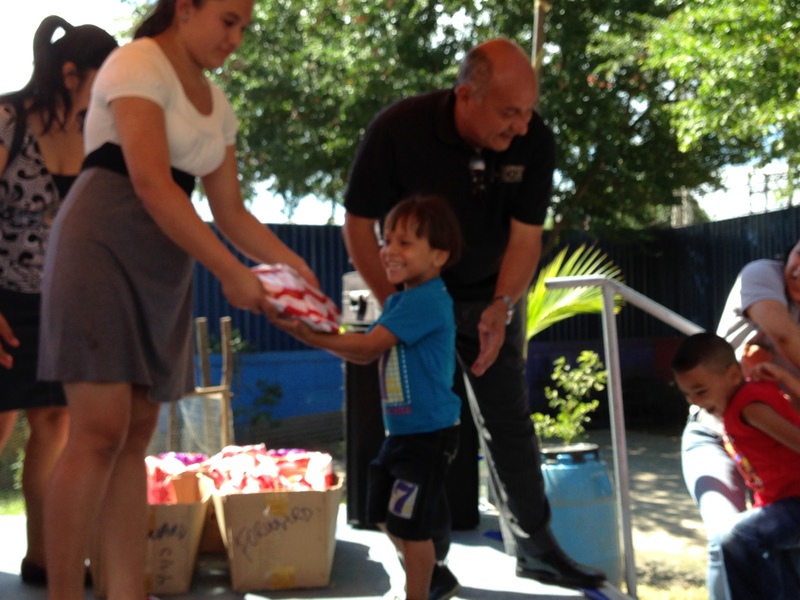 Being there with each child and their families together made it all the more impactful. God is so good! It was lots of fun. Can you Help us buy Christmas Presents??? 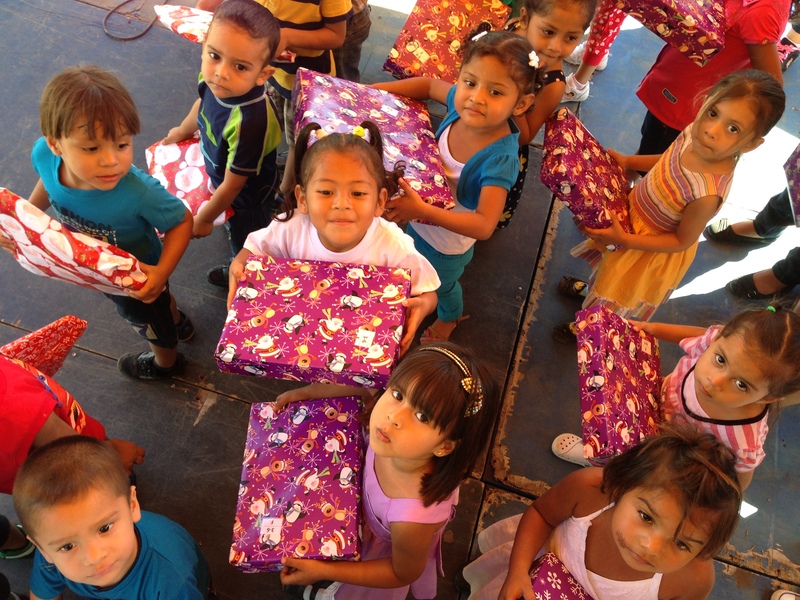 Would you like to help to buy Christmas presents for the children at Club Esperanza, Casa Robles and Casa Havilah? 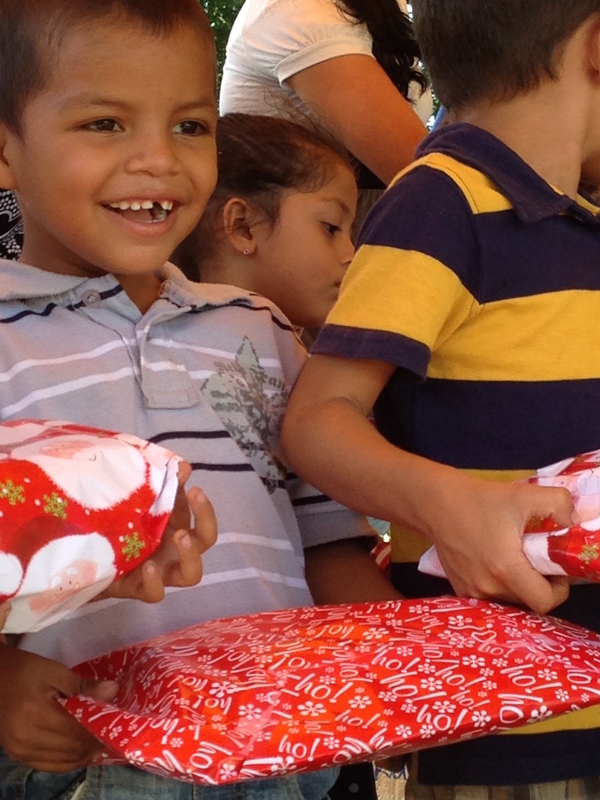 Something we love to try and do every year is to buy Christmas present for every single child under our ministry during our end of the year Christmas celebrations. 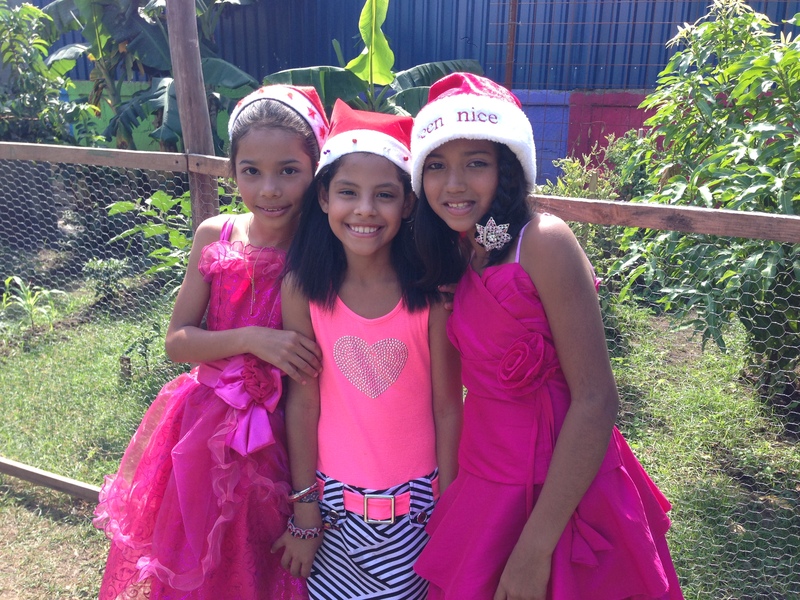 Sheyla (director of Club Esperanza) just informed us that our friends who have helped buy presents in years past aren’t able to this year. 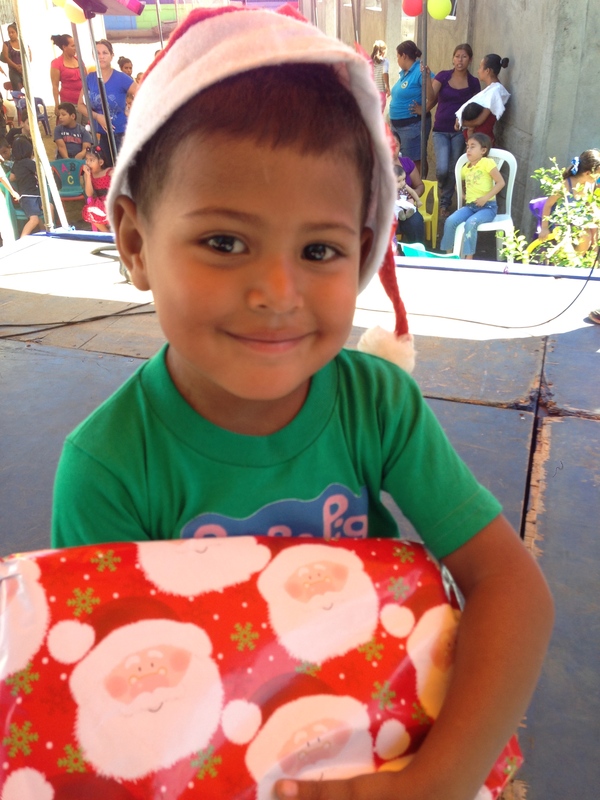 So, this is a little last minute but if you would like to help celebrate Christmas in Nicaragua, it would be a huge and well timed blessing! Maybe the Lord as been putting it on your mind and now you know the need…God definitely works like that! 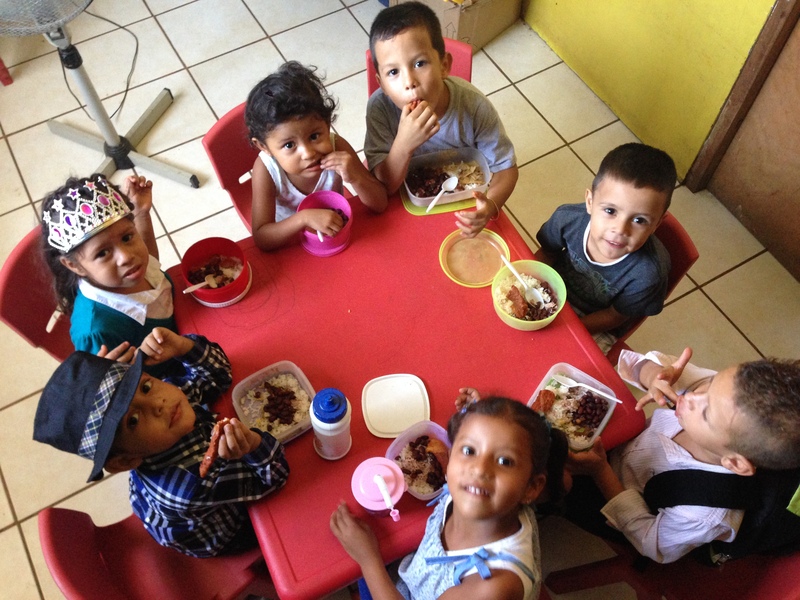 You can email us at losfarringtons@gmail.com or click here for donation information. 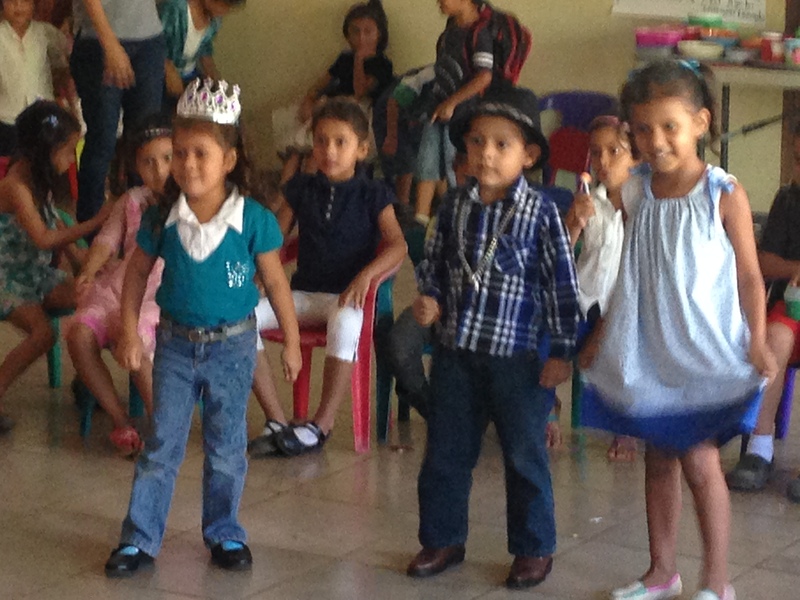 Some recent photos of our kiddos at Club Espernaza preparing for their talent show…is there anything cuter than a Preschool talent show?